The Ducktail Beard Style: How to Shape, Guide, Examples, and More! We could get into a whole lot of unnecessary verbiage here and talk about the aerodynamics of a duck’s tail and so on, and it’s meaning for facial hair. But there’s no need. 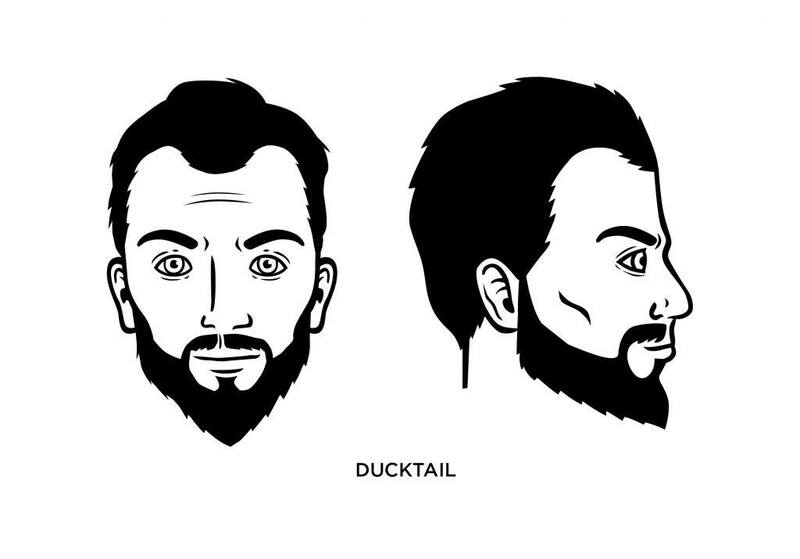 The ducktail, plain and simple, is a beard that looks like a duck’s tail. Nothing more complicated than that. 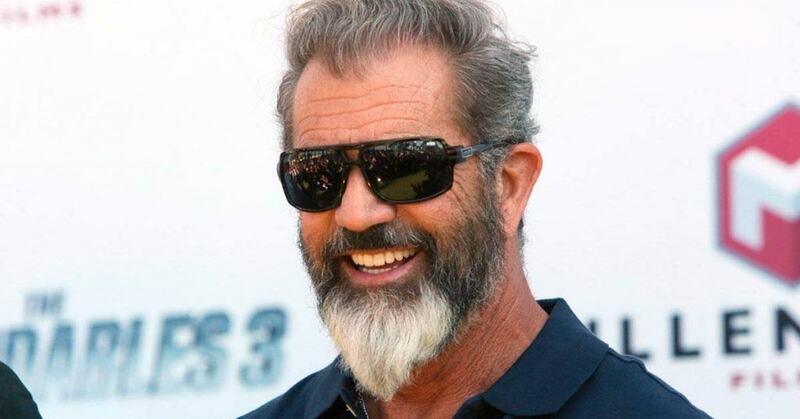 The ducktail beard is another relative late bloomer when it comes to popular beard styles, but it’s a style that has the potential to stick around a while. While it may not suit every face, it’s well-groomed and sophisticated – but not so sophisticated that it doesn’t show a bit of rebelliousness. It’s professional, clean, but maintains that full-bearded look. It’s also a good look for someone who doesn’t grow thicker hair on the upper cheek area or below the lower lip. And it looks good! That’s certainly a plus, of course, especially since we’re talking about a style that offers the best of both worlds for many of its wearers. While the ducktail has a well-groomed, sophisticated look, it also allows for a bit of reckless abandon other styles don’t have. If you’re wearing one, you’re one of those dudes that like to keep things clean and stylish but also not afraid to stretch the boundaries a little bit. The ladies like a guy who knows style but who is deeply in touch with his manliness. What Face Shape Best Fits the Ducktail? The ducktail isn’t for every face shape, but it works for a lot of them: diamond, rectangular, inverted triangle, and even round faces. Trim the hairs on the upper part of your chin from top to bottom while tapering each side in the direction of a center point under your chin. Once you’ve determined you desired length, you can begin to trim the ducktail shape on the lower portion of your cheeks. Take your time with this and give it your full concentration. Keep your ducktail in shape by frequently combing it. Use only a high-quality beard comb, not the cheap plastic version you can buy off the shelf of your local pharmacy. You don’t have to make an extremely sharp point at the bottom of the chin. A rounded shape looks pretty damn good, too. Keep your side chin trimmed. 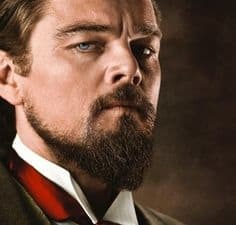 Leonardo Dicaprio has worn the ducktail on the silver screen, as well as Mel Gibson has sported an awesome-looking ducktail that perfectly fits his facial shape.